As one of the fastest-growing holiday destinations, Dubai is naturally covering all bases when it comes to providing the perfect all-round break that will appeal to all. From its top class shopping malls and family-friendly attractions to its diving and outdoor adventures, Dubai is at the top of its game at the moment, providing luxury holidays to anyone wishing to step away from the ‘normal’ vacation. One thing that Dubai has centered upon is the golf, with a handful of courses providing the best facilities and championship fairways for visitors and residents to enjoy. 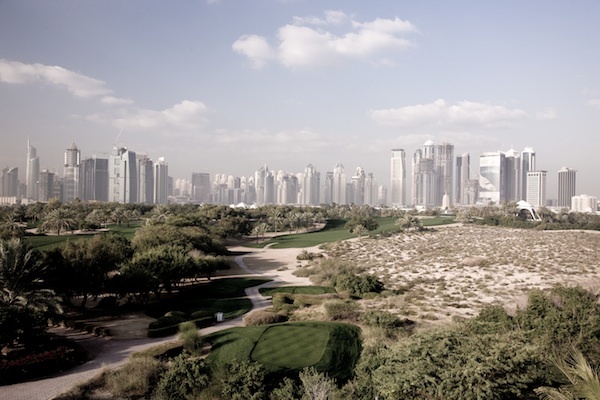 With its perfect climate, including an average of only 7 days a year rainfall, it’s no wonder that fans of the game head for the green as part of their deluxe break in this emirate state. Relentless sunshine between June and September provides the perfect conditions for a round or two of golf and the Royal Mirage Dubai is perfectly placed to make the most of the courses while you’re there. 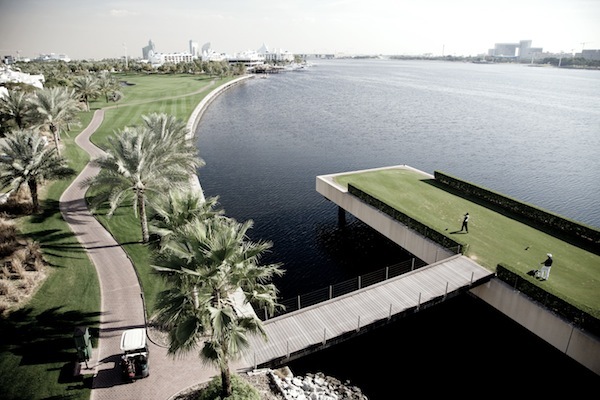 Located just five minutes from both the Emirates and Montgomerie golf clubs, and a twenty minute drive from five other clubs, golfers will be in their element here. Tee-off times for guests can be organized too, so that visitors to the Royal Mirage can enjoy their time on the course without worrying about missing out. Some of the game’s leading names have been commissioned to create the world-famous courses that can be found in Dubai today. You can only imagine how incredible the courses are, and if you book a break in Dubai, you’ll be able to try them out yourself, too. Add a spot of golf to your holiday and make the most out of your visit to this incredible state. Dubai has emerged, over recent years, as one of the most prestigious destinations that the world has to offer, maybe its time to see what all the fuss is about.